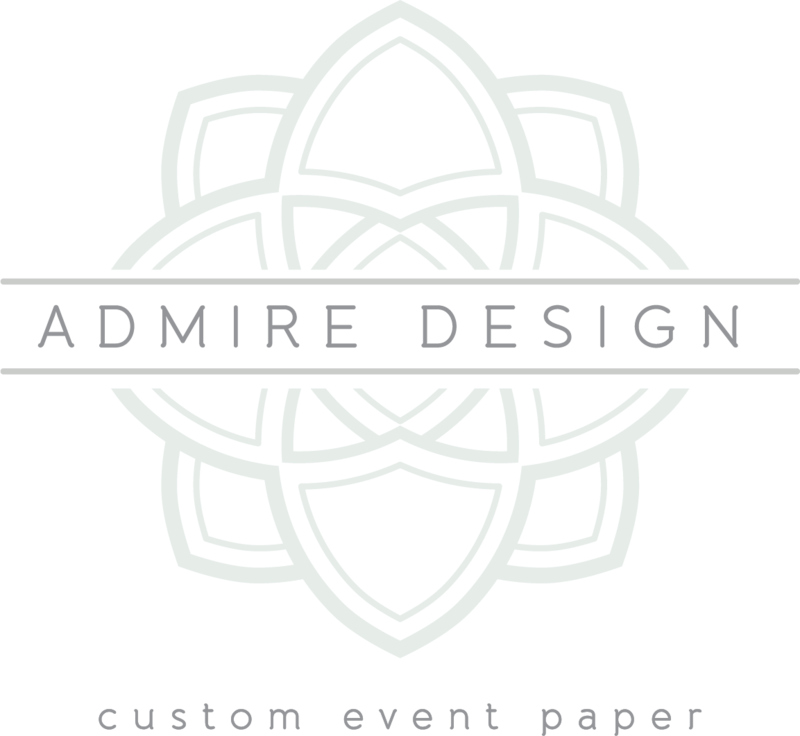 My name is Adrienne Craig and I am the owner and creative mind behind Admire Design; a bespoke event paper company passionate about creativity, collaboration and celebration. Established in 2007, Admire Design offers completely custom wedding invitation suites, special event and social stationery, accessories and branding design services. I believe my best work comes from the connections I share with my clients. I love discovering what makes them light up and smile, and finding special ways to weave their personality into each new design. I think the design process should be as easy and enjoyable as possible. I try to streamline each project so it’s a fun, stress-free experience, and my clients receive the best quality work; beautiful and on time! I am a paper person obsessed with the details. The experience of receiving an invitation in the mail is something you just can’t duplicate in the digital world. It’s a wonderful thing to celebrate the tradition of a gorgeous wedding invitation to set the stage for an amazing event. For me the best part is when clients see their invitations for the first time. It’s that moment when it becomes real for them and they are so excited, it’s very special to share in that with them. 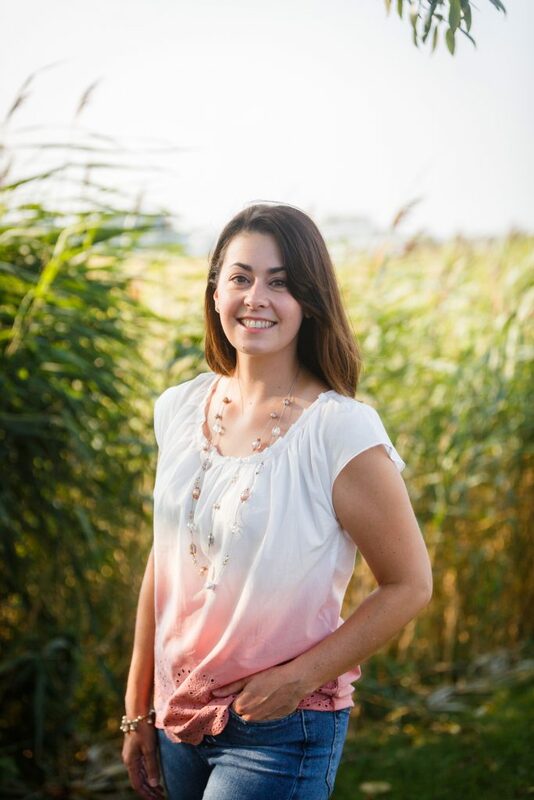 Adrienne holds a BFA with a concentration in Graphic Design from the University of Connecticut, and has been designing professionally for over 15 years. She currently lives in Connecticut with her husband and son.